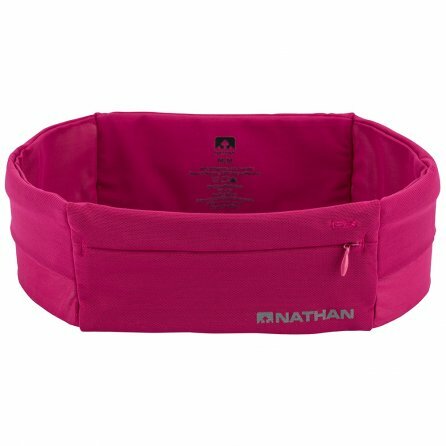 Nathan understands runners, and they’ve upgraded their most popular training pak with an all-new lightweight design. The Nathan Zipster Lite Running Belt is perfect for runners looking for a convenient way to store their belongings without sacrificing comfort. This low profile running pak has four weather-resistant pockets, two of which come with zippers. The stretchy material keeps your comfortable, and the 2.2oz weight won’t hold you back on your longer runs.